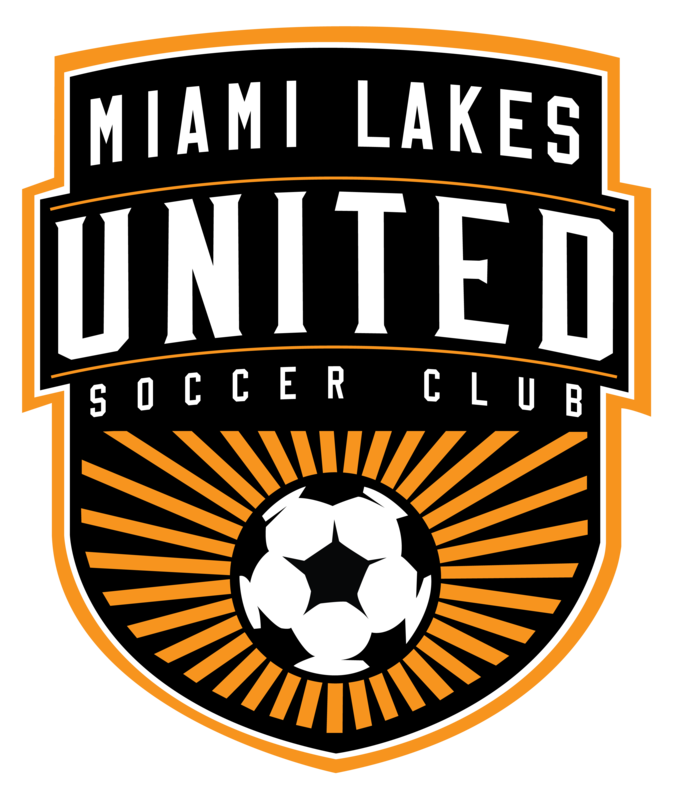 MLUSC Select / travel teams will be selected players for U13-U19 teams that represents Miami Lakes United Soccer Club in Regional league Competition and Tournaments. The level of Play is high and the commitment level of both Parents and players is higher. ​Under the Legacy Brand; MLUSC will be one of many Satelite Sites in Broward and Dade County which will be amalgumated to compete in Out of State Showcases / Tournaments and International Competition.